An extension of our secure and trusted banking legacy, YONO by SBI puts India’s largest range of products and services at your fingertips. YONO will fulfil your digital banking, other financial products need as well as your daily lifestyle, entertainment, travel and shopping needs through its marketplace within one single app. YONO offers you omni-channel seamless experience. 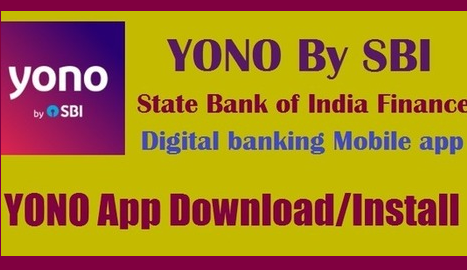 New customers: If you are not a SBI bank customer and want to open SBI Insta a/c, all you need is your Aadhar and PAN details and complete your digital account opening on the YONO app. Existing customers: If you are an existing customer of SBI bank, use your internet banking credentials for first time log in and registration on YONO and you are set to go. If you do not have internet banking credentials, you can generate temporary internet banking password using your debit card. After log in YONO is at your fingertips.